MEC (Setúbal, Portugal) on 14 April 2019 in Animal & Insect and Portfolio. A nice capture of the bird on calm water. 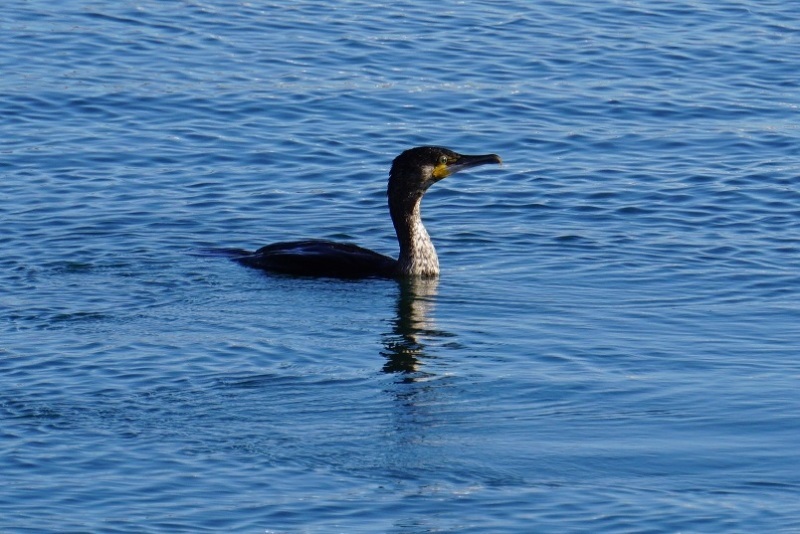 The cormorant is familiar in Finland. Beautiful bird facing the light ! A beautiful shot of the bird. This is a wonderful image. The bird looks interesting in what you are doing!